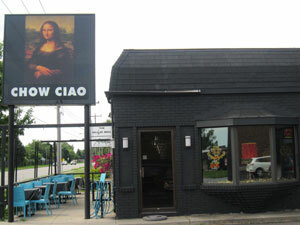 Chow Ciao's menu is inspired by the Owner, Tania's world travels and her love for different ethnic foods. Whether it be from her Speedy Gonzalez to her Tango Thai Hot Pot, her new restaurant is New York inspired. Stop in and experience this unique and delicious dining experience!